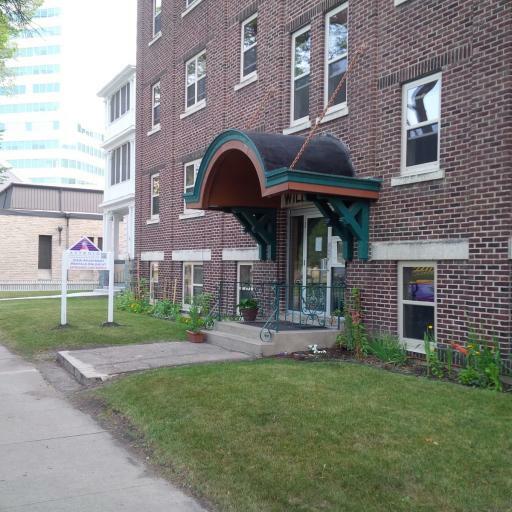 Located in the Broadway Assiniboine Downtown neighbourhood across from the Legislative Building this character building was substantially upgraded in 2015 with modernized bathrooms, plumbing and windows, refinished hardwoods. The traditional elements of a1928 art deco building were still maintained. Refinished cast iron sinks, traditional style taps, subway tile ceramic tub walls. A complete improvement has taken place. It is worth a look!